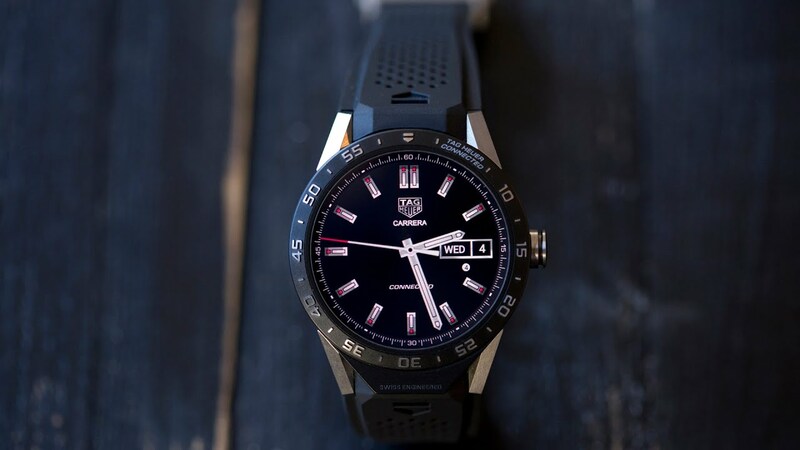 The smartwatches (yet) turned to fever as manufacturers had hoped. For many people, these devices are superfluous. 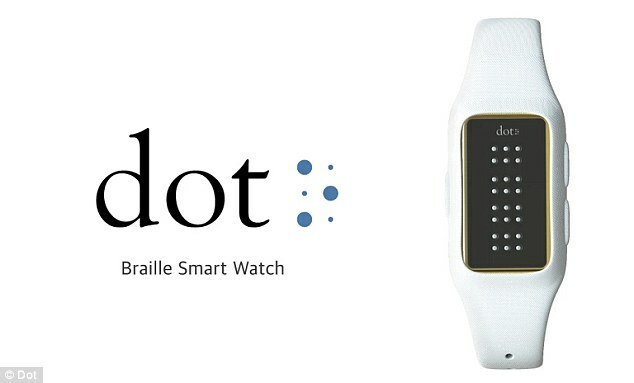 But a startup in South Korea called Dot believes that there is a group of users that can benefit a lot of Smart Watches: the visually impaired. 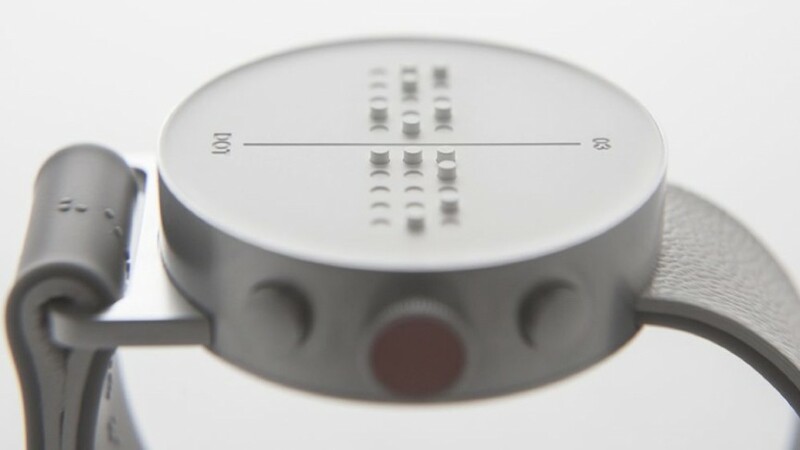 The small company developed a smartwatch clock also baptized as Dot instead of bear tiny screen, offers a panel with 24 pins “displays” up to four characters at a time, but in Braille.You must have imagined the dynamic of invention: the pins go up and down to form new words so that the person gives the information. You can use the Dot to read documents on the desktop or e-mails received on the smartphone, for example. The connection to devices can be made via Bluetooth interface or USB port. 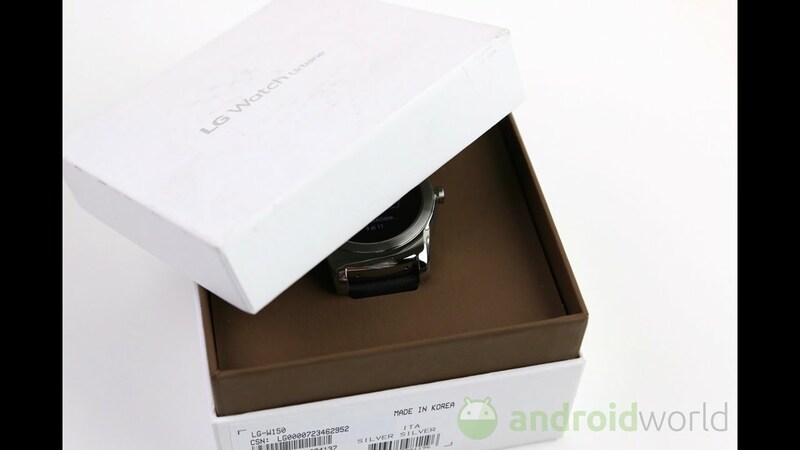 This aspect makes it clear the main objective of the smartwatch reviewed by Philosophynearby.com: serve as an extension for equipment that the user already has. It may not seem like a relevant detail, but the tools we currently have to assist visually impaired focus almost exclusively on sound signals and read with voice. That’s not always convenient: If you lose your headphones, maybe it will be uncomfortable to use the functions spoken of your smartphone in public. With the Dot, even reading ebooks is more practical. 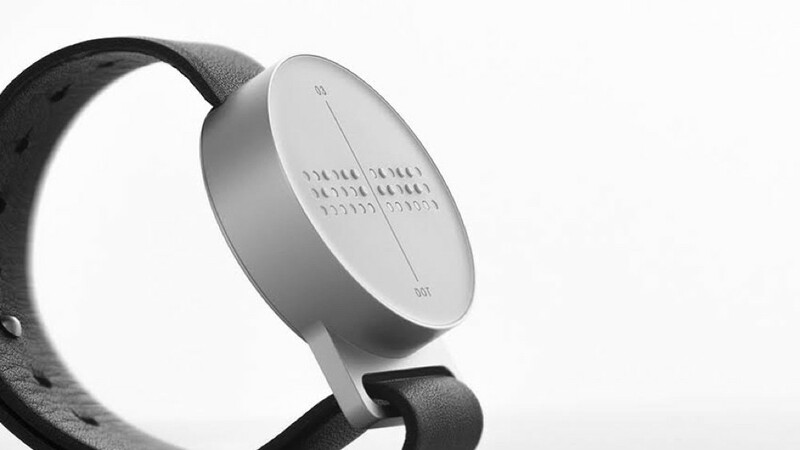 Moreover, the fact that no more than 1% of the books are translated into Braille was a crucial point for the team of startup form to the project. The update speed pin Panel is configurable, so the user can adjust it as you get used to the device. You’d think that the rises and falls of the pins go significantly affect battery life, but the folks at Dot estimates that the device will hold 10 hours of constant use after a full charge. 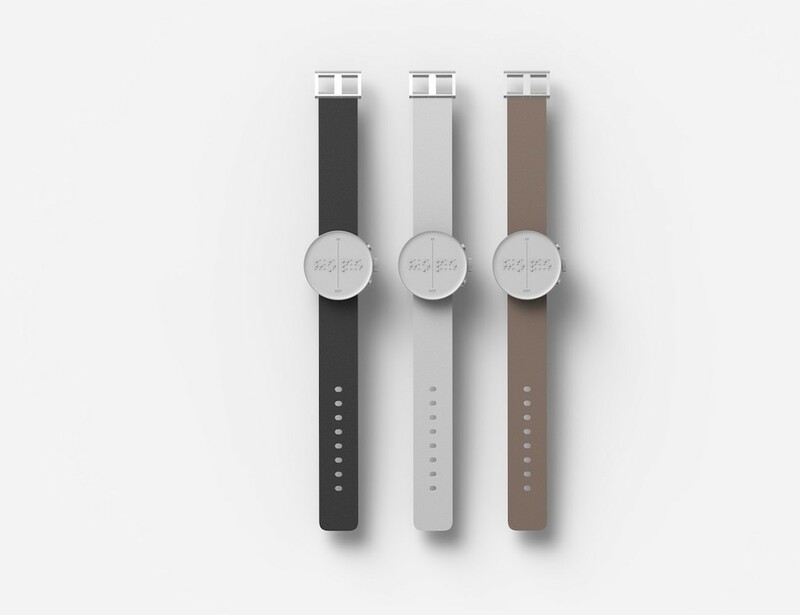 On average, users will have to recharge the watch every five days. There are other features in addition to the reading, of course. 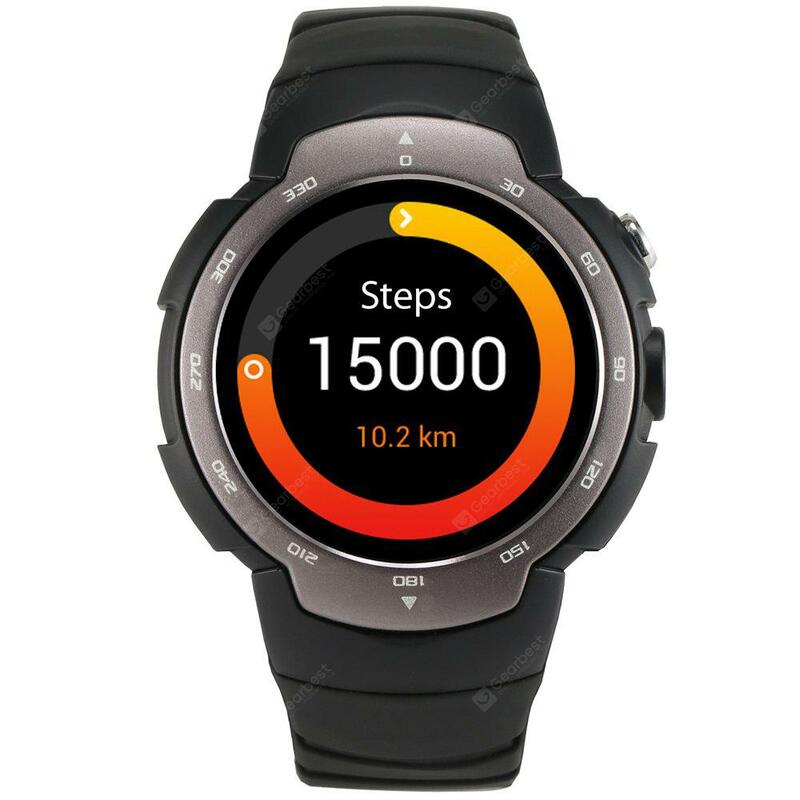 The Dot has alarm, GPS and notifications feature (the clock is also equipped with a vibrating component), for example.Yes, you can also consult the hours on it. 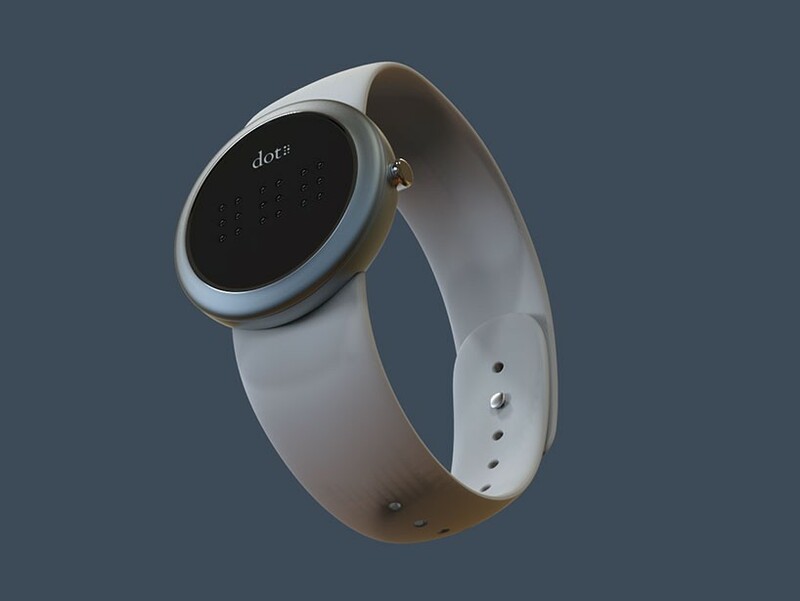 Perhaps the best part of the project is that the Dotz was created to be accessible. 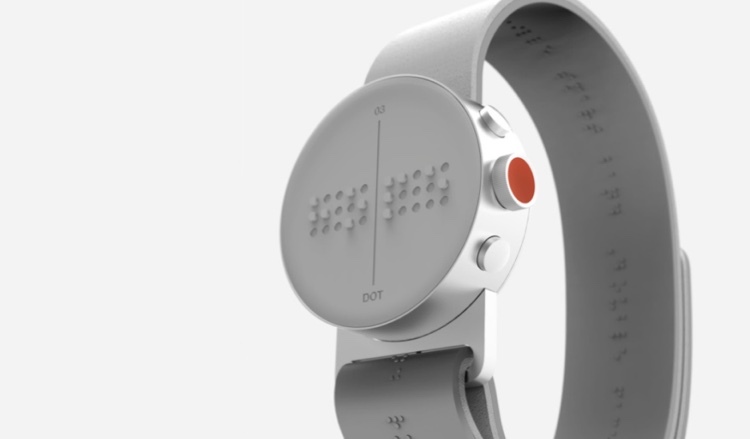 While Braille equipment can overcome the $2000, the Dot should not cost more than $300. If all goes well (read: If the Dot get a round of investment on the order of $1 million this month), sales of the device begin at the end of the year. For the long term, the Dot wants to take the idea to other devices that are part of everyday life of the people, such as microwave ovens, ATMs and kiosks at airports.